Tart yet sweet, lemonade and tea make this drink the perfect libation to sip on when it's game time. 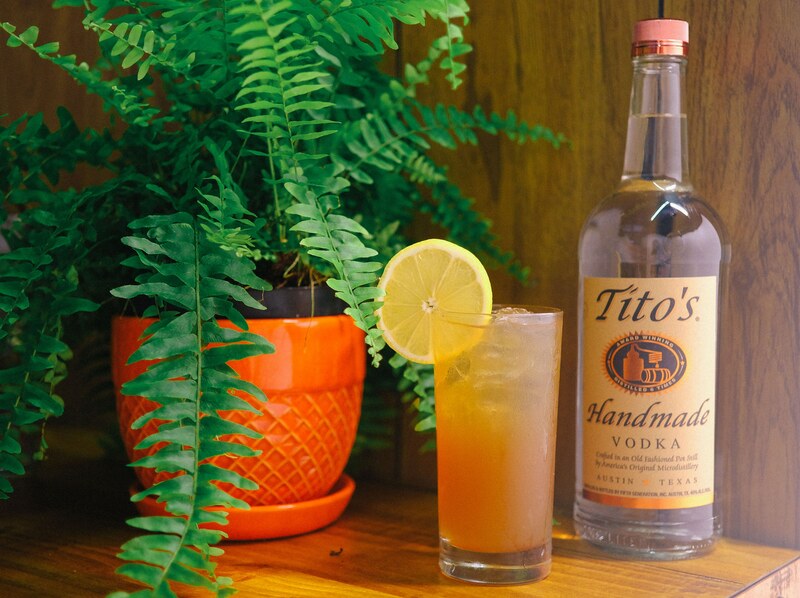 It's like an Arnold Palmer, the Tito's Handmade Vodka way. Just add Tito's Handmade Vodka, tea and lemonade to a glass over ice.